Finally some connection between AVIF, AI and my position within NVIDIA. 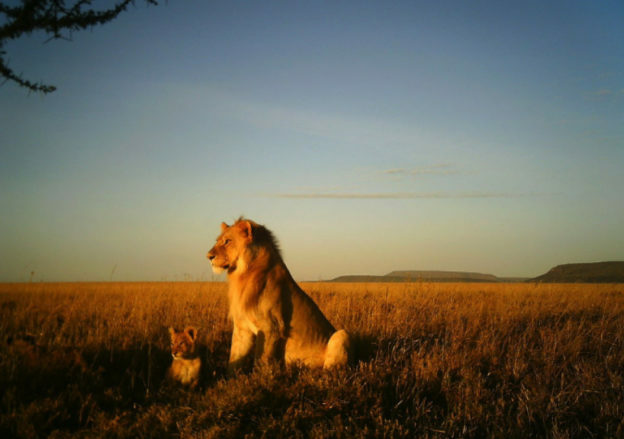 Just published is our blog on using deep learning techniques to help in the Serengeti. Of course this can port over to any national park and wildlife sanctuary in the world. The system uses NVIDIA’s DGX-1 AI supercomputer and a convolutional neural network to recognize a variety of animals, with over 92% accuracy. Lets get the word out to amazing organisations & wildlife conservationists such as Paula Kahumbu.